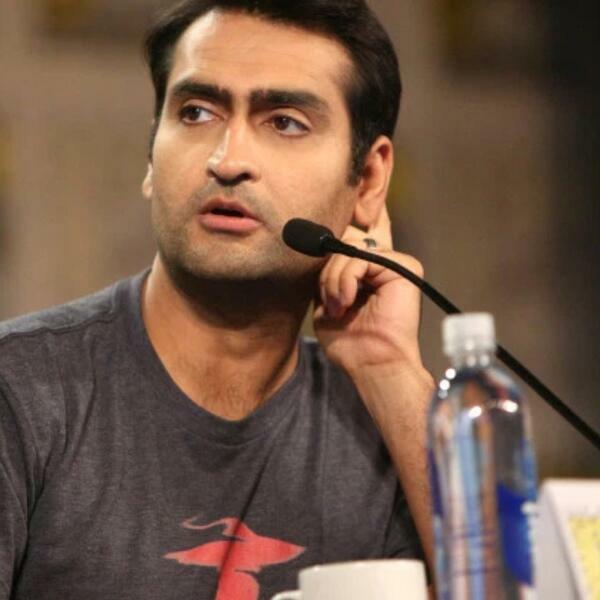 December 12, 2018/ Susan and Rabia welcome acclaimed actor and comedian Kumail Nanjiani to discuss the latest in Mueller filings and more transitions in the White House. Today’s episode is sponsored by ThirdLove, The New Yorker, and Bombas. ThirdLove.com/45th and get 15% off your first purchase! NewYorker.com/45th and save 50% when you enter code 45th. Bombas.com/45th to get 20% off your first order!